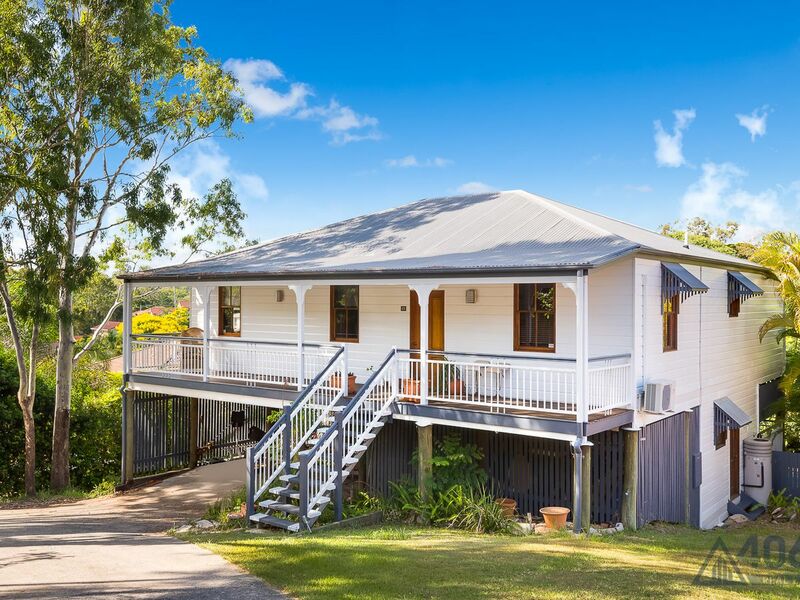 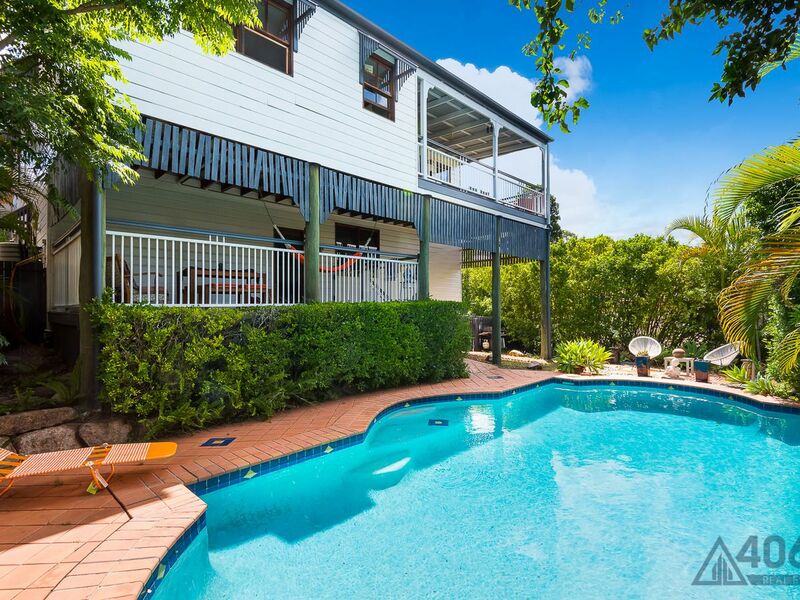 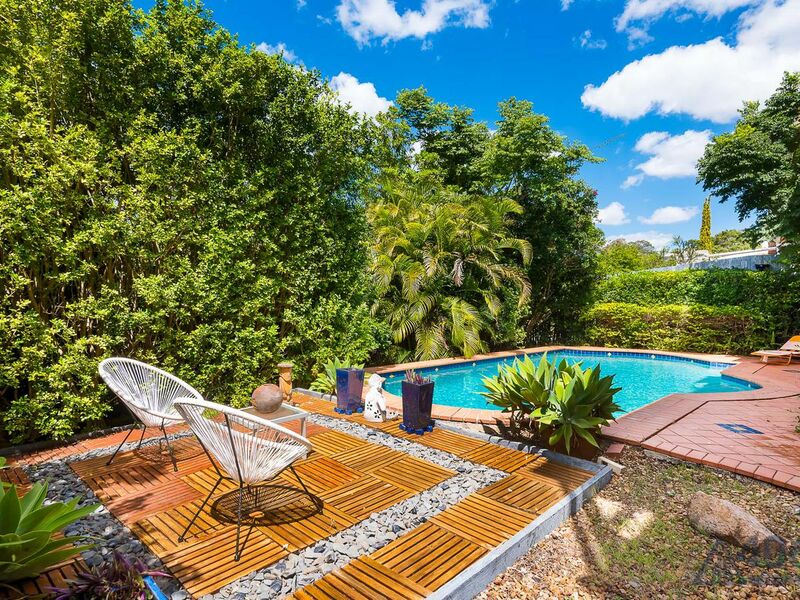 Offered to the market for the first time, this immaculate Queensland inspired home is ready to call your own. 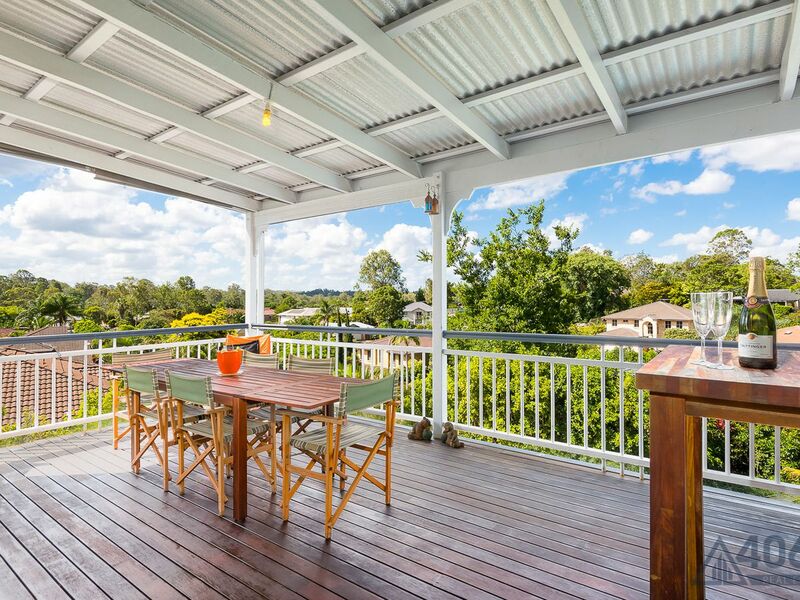 Nestled amongst the treetops to take in the afternoon breeze, all you need to do is move in. 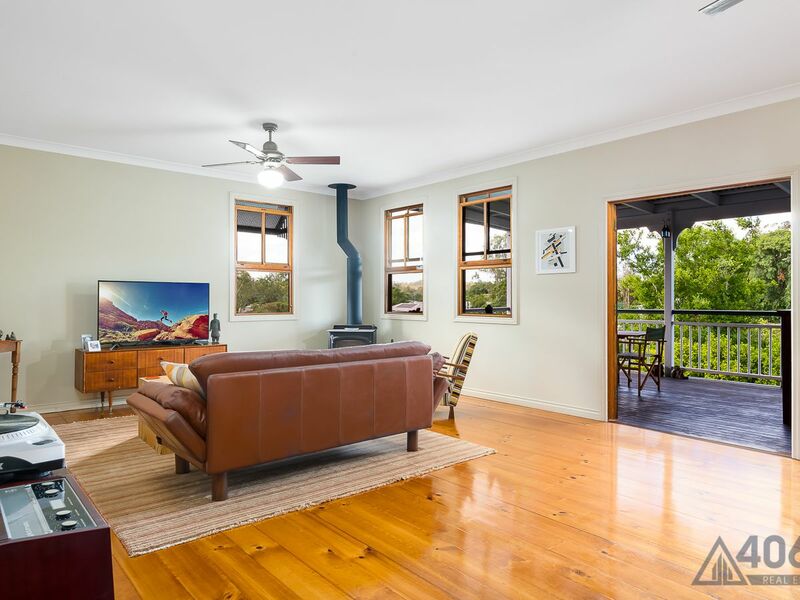 Built on an expansive 929m2 block and with modern finishings and polished timber floors throughout, this home offers something for everyone. 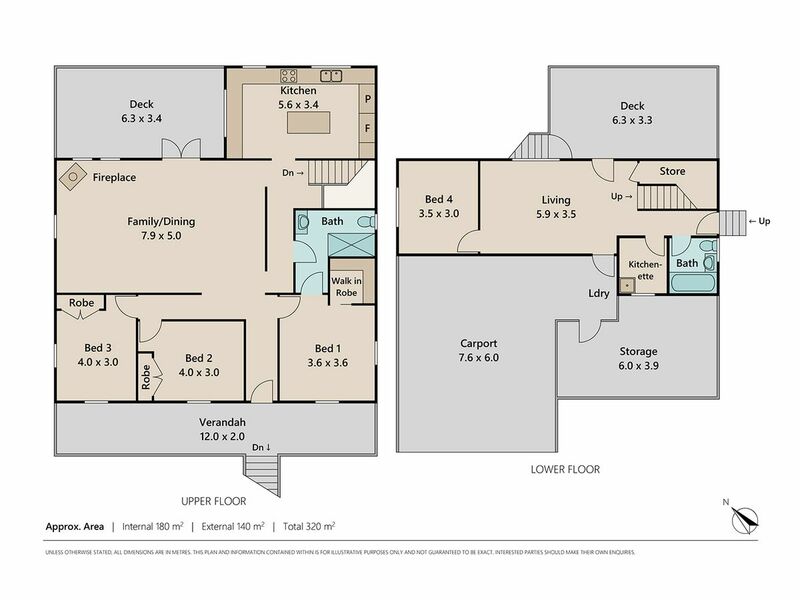 Upstairs, you’ll find 3 generous bedrooms including a spacious master bedroom complete with walk-in robe and two-way ensuite. 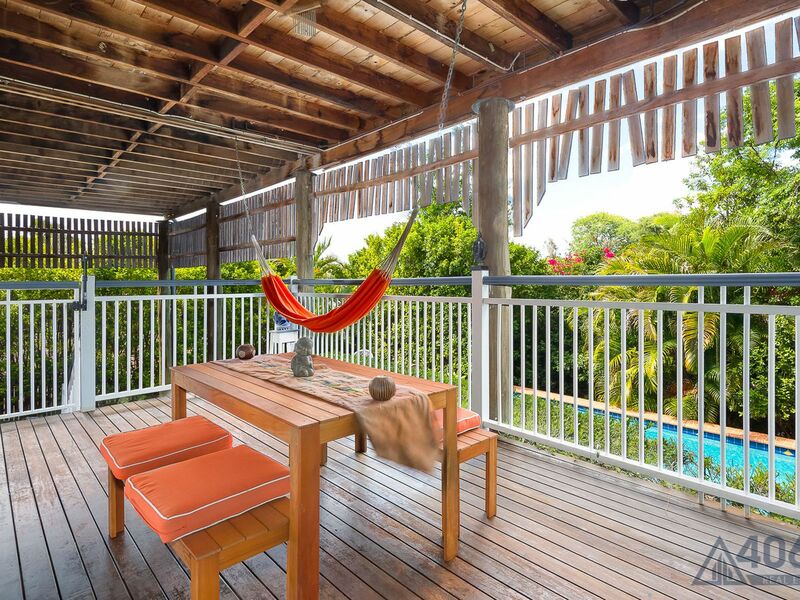 The open plan living and dining space flows out seamlessly to a North-East facing deck perfect for entertaining. 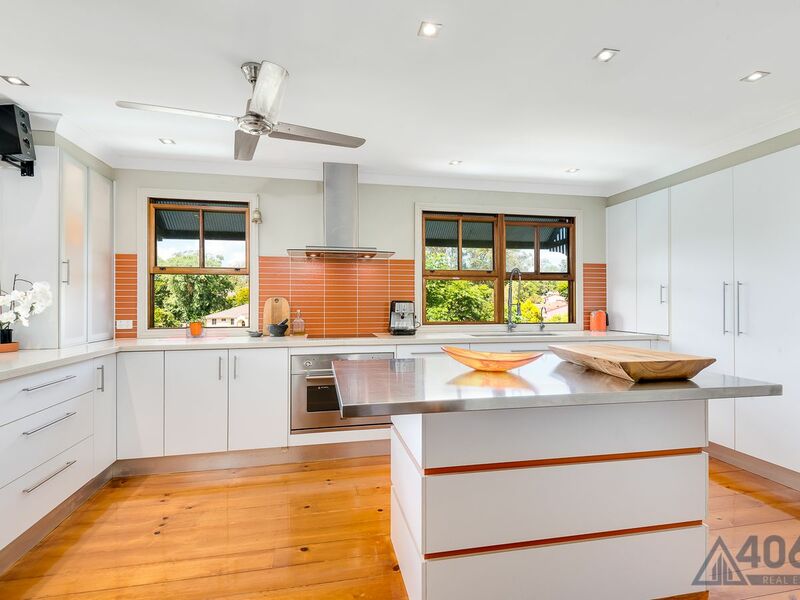 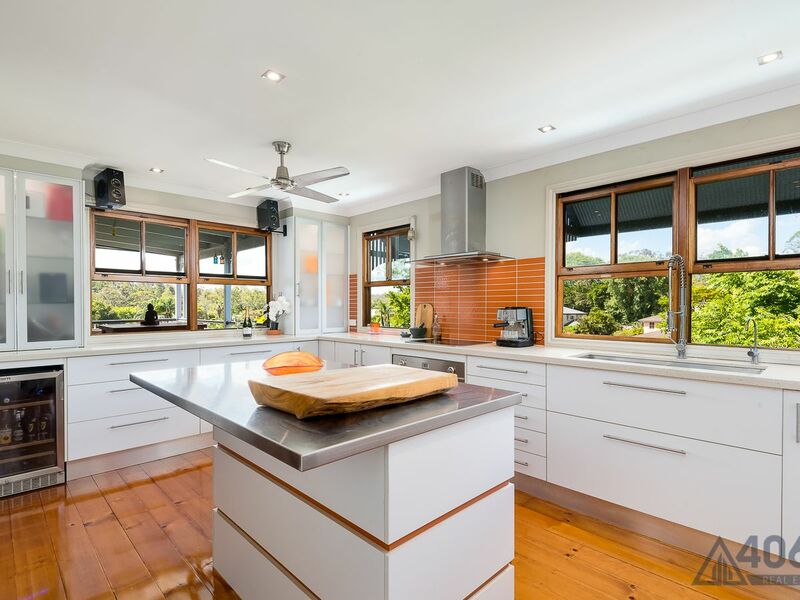 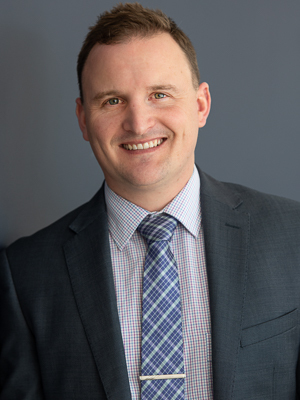 The recently renovated kitchen, complete with a stainless steel island benchtop and induction cooktop, will have you cooking more like Jamie Oliver than Gordon Ramsey. 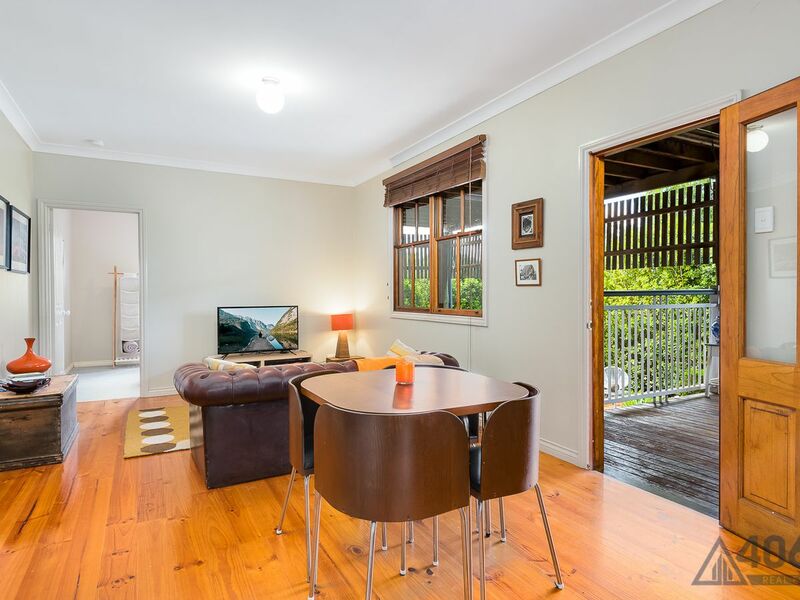 Downstairs, the dual living potential truly shines through. 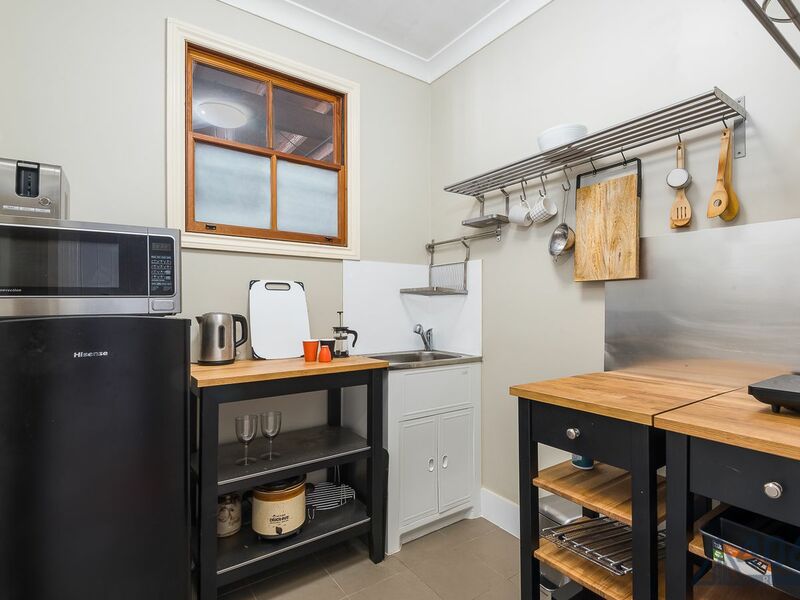 With a 4th bedroom, large living space, kitchenette and private deck, the home offers a great opportunity for an Airbnb, teenage retreat or man cave. 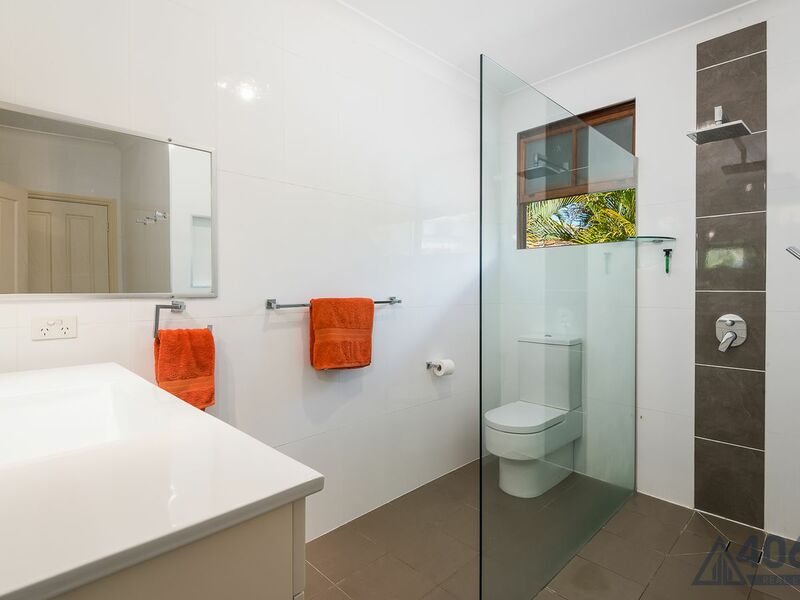 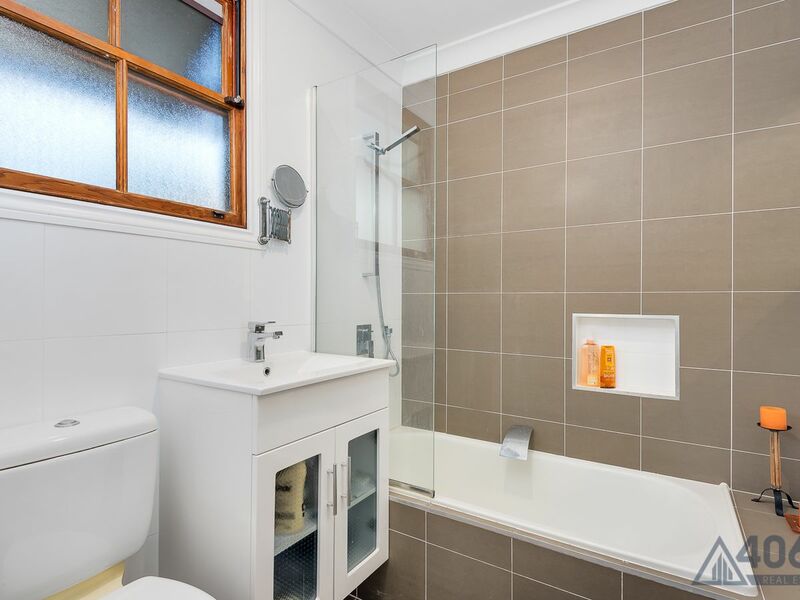 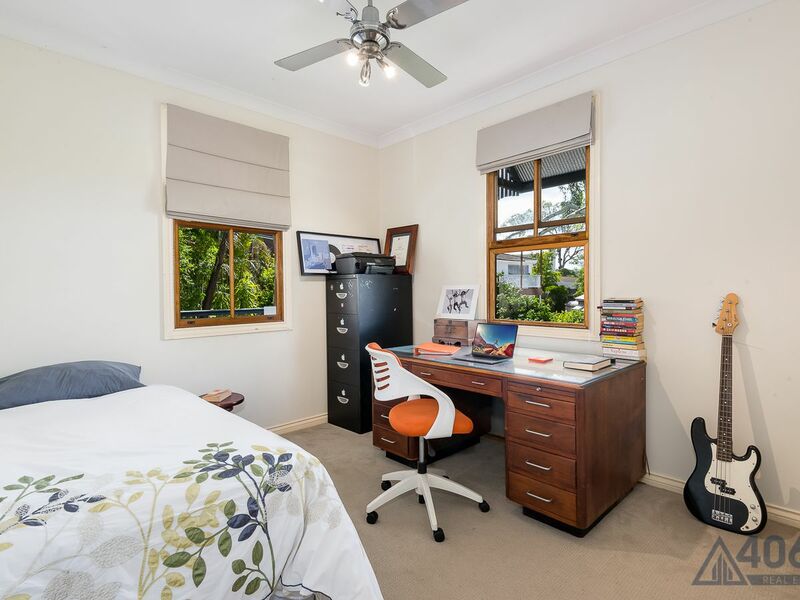 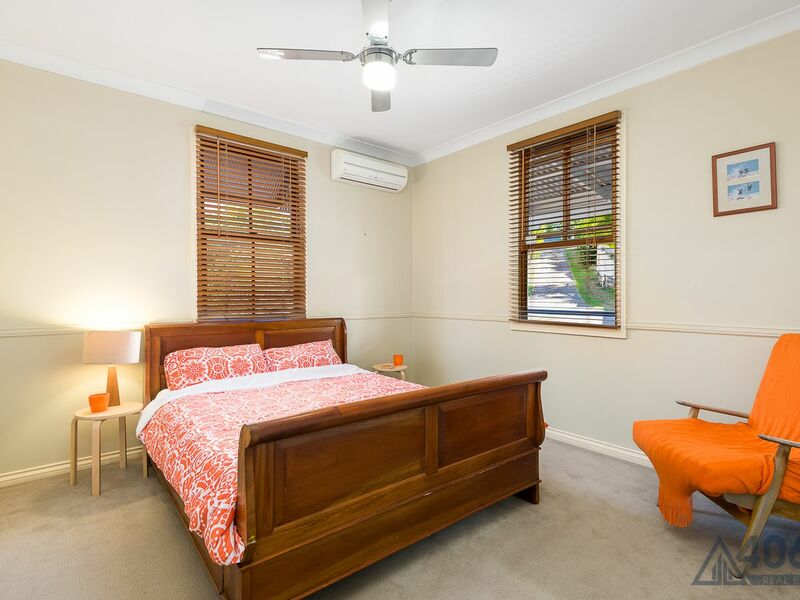 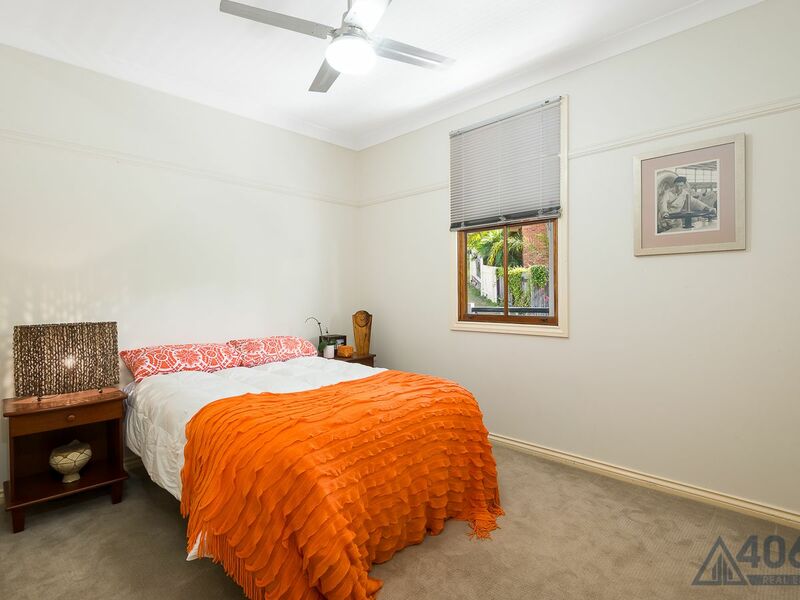 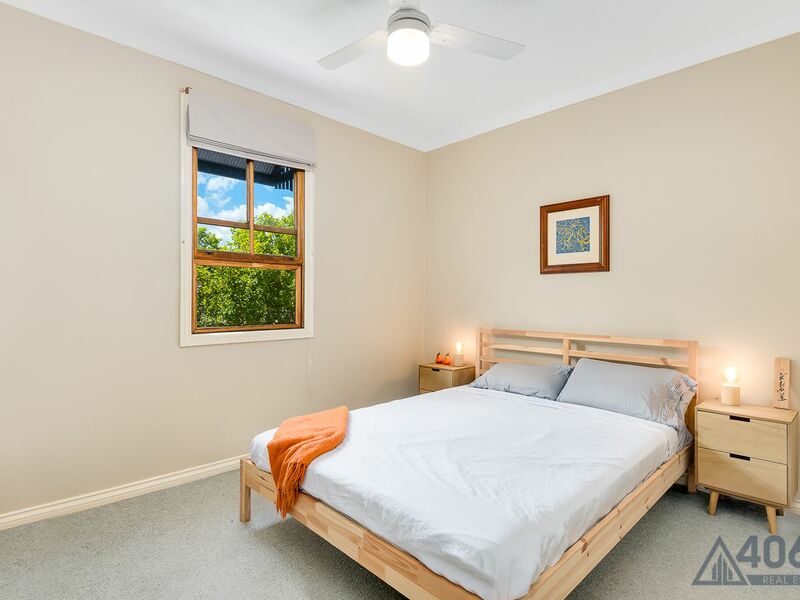 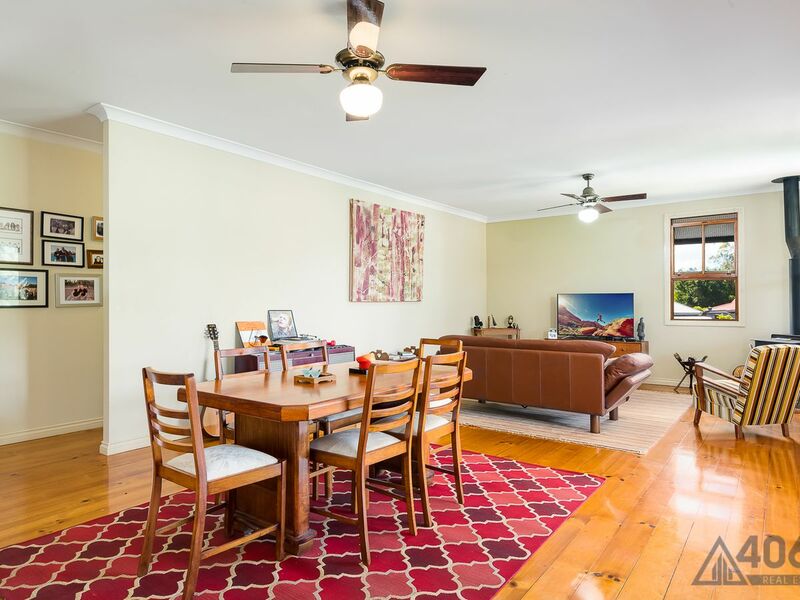 Situated within the sought-after Kenmore South State School and Kenmore State High School catchments this impressive property is only minutes from Kenmore’s shopping district and within easy reach of the M5 motorway and the Legacy Way Tunnel for city commuters.